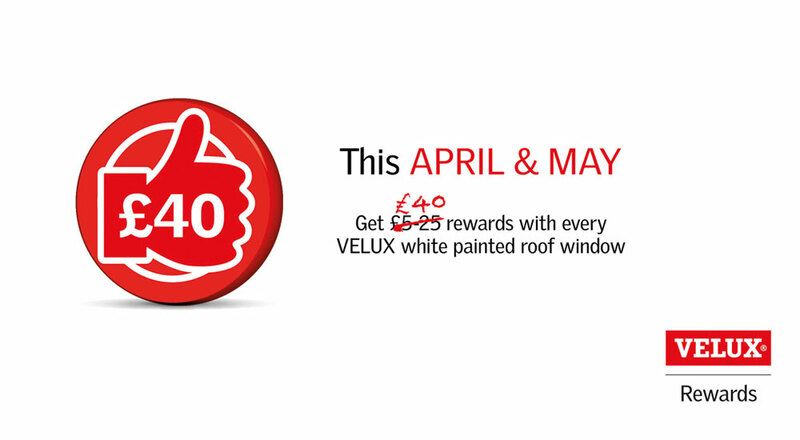 Welcome to Roofbase Exeter, your local roofing merchant open to the trade and public. 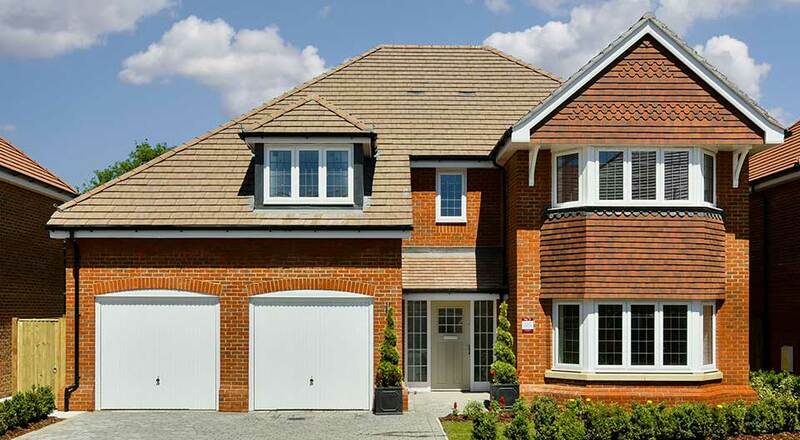 I’m delighted to be working with an excellent team that I’m confident can meet all our customers’ needs. We have the right premises, the right vehicles, the right product range and the right people to offer the best customer experience to all contractors in Exeter, Devon and surrounding counties. 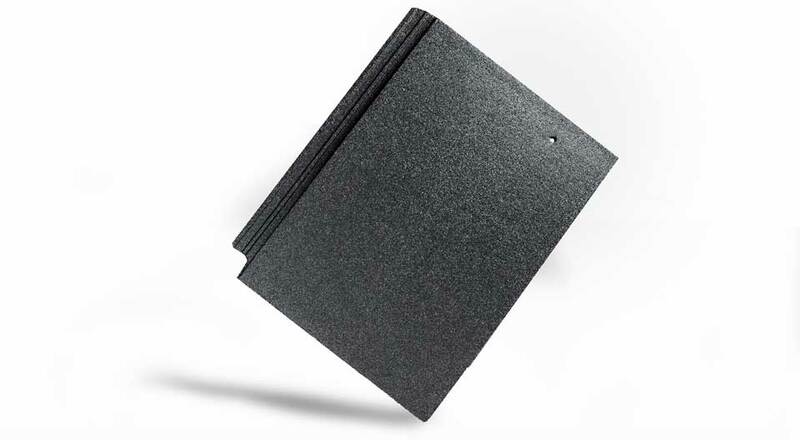 Our extensive product range is comparable to any national merchant, yet we can still provide the attentive personal customer service you’d expect of a local independent merchant – the best of both worlds! Do drop in and ask us anything, we are looking forward to seeing you all soon! 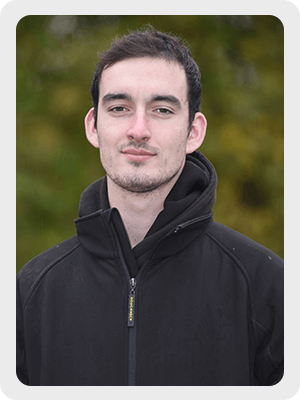 Wes began working in the roofing industry 5 years ago and has experience as a warehouse worker, delivery driver and a sales representative. He prides himself on his excellent customer service skills and going the extra mile for customers. 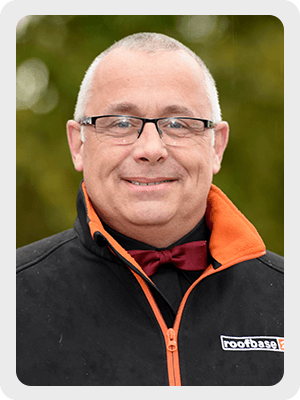 Pete has been in the roofing industry for over 30 years and is extremely knowledgeable in both sales and technical areas having run his own award winning roofing and building contractor business in the past. 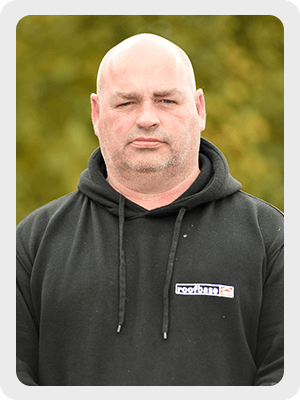 Mark has 25 years' experience as a HGV driver and prides himself on always going the extra mile for customers. 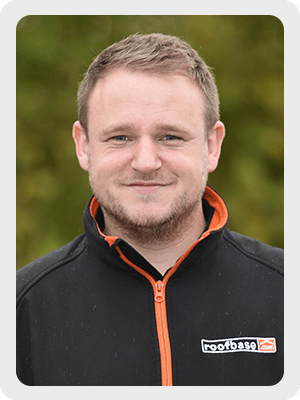 Charlie has over 4 years experience in the roofing industry working across branch operations in various roles. 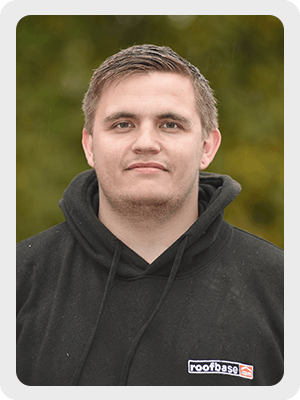 Having recently moved into the office from the warehouse, Charlie is keen to learn and eager to progress his knowledge to support customers and provide excellent customer service. 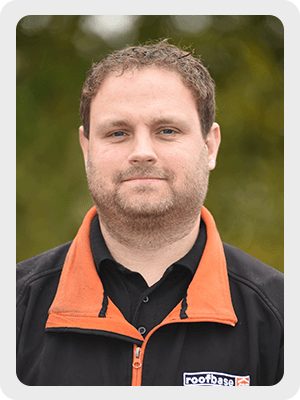 Anthony is relatively new to the roofing industry, however his willingness to build upon his knowledge, support and assist customers far outweighs his experience. Anthony is dedicated to providing outstanding customer service.